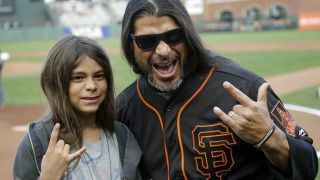 At just 12 years old, Tye Trujillo has achieved more than most, as the son of Metallica bassist Robert Trujillo is set to perform with Korn across South America. 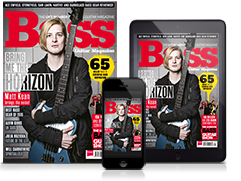 Regular Korn bassist Fieldy is unable to play the shows, so the nu-metal favourites have recruited Tye to fill in for dates in Columbia, Brazil, Argentina, Chile and Peru, starting on 17 April, before Fieldy returns on 6 May. Helluva gig, that. Tye already plays in his own band, The Helmets, and has some impressive chops worthy of his dad - just watch the solo below.